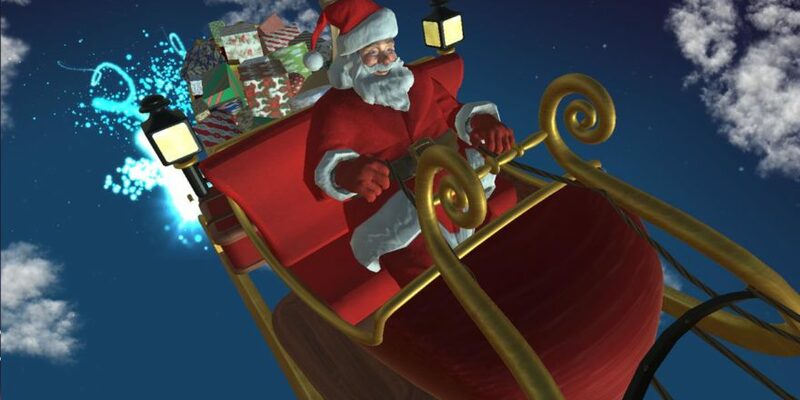 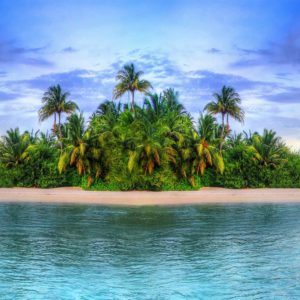 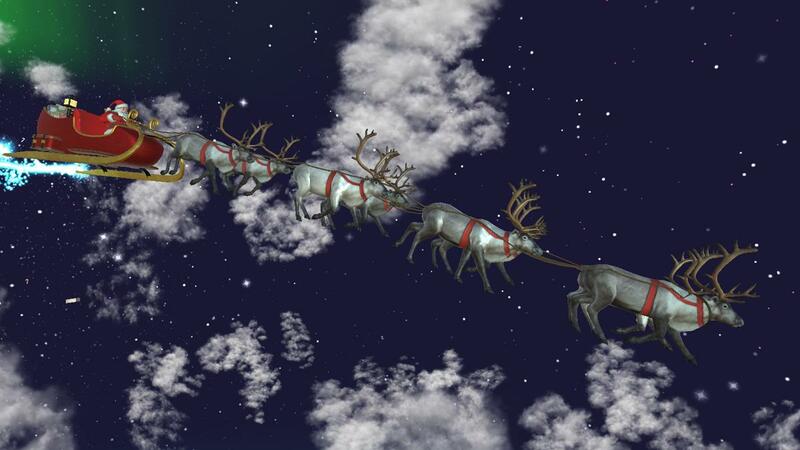 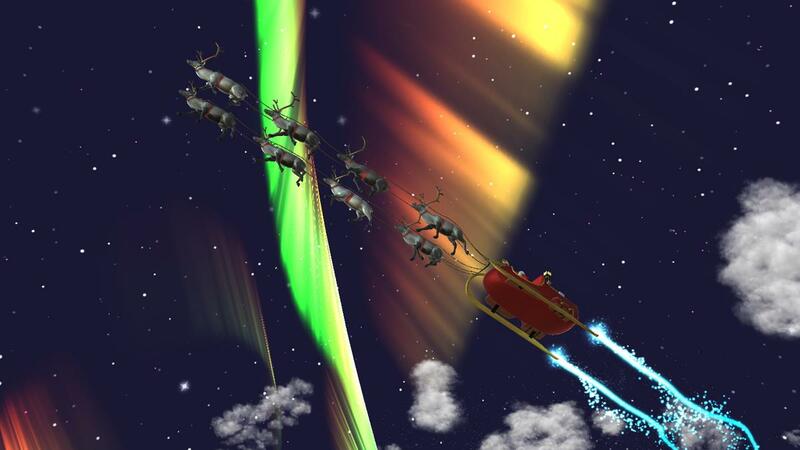 Fly along with Santa and his reindeer in this magical screen saver app. 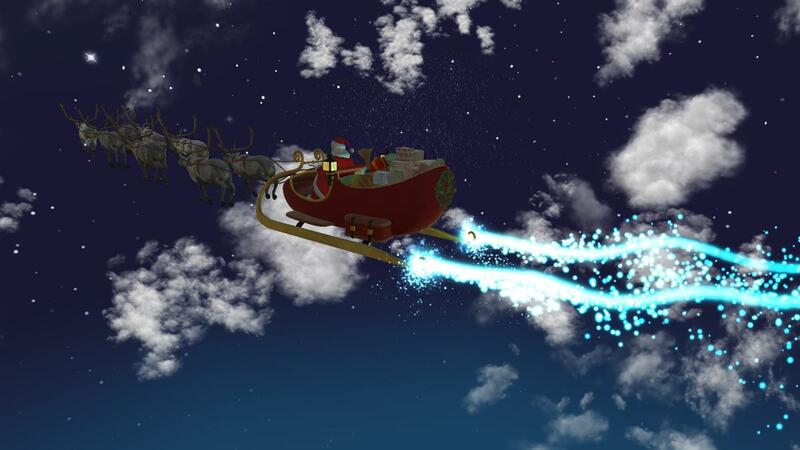 It is an amazing 3D journey through the beautiful starry night sky as old Saint Nick delivers presents to boys and girls. 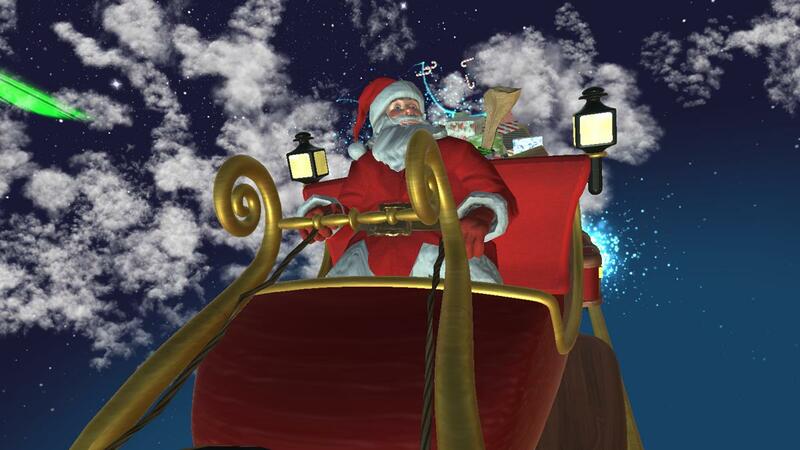 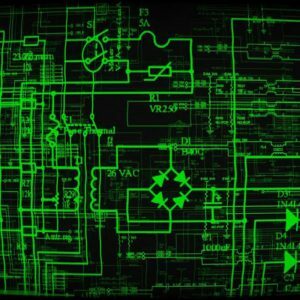 Upgrade to Santa Claus Is On His Way (Full) and get more features.